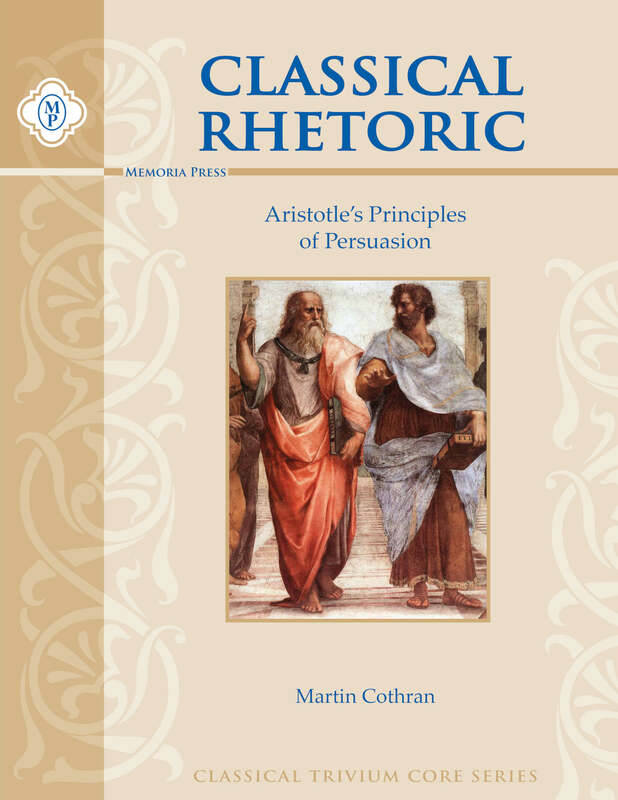 Aristotle’s Rhetoric concerns itself with the art of persuasion. 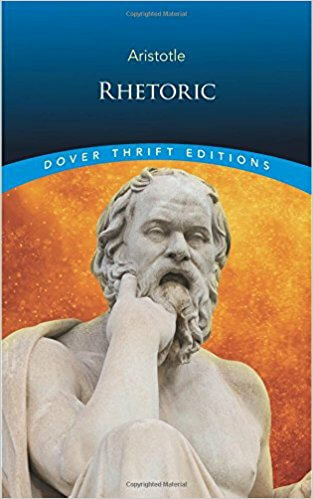 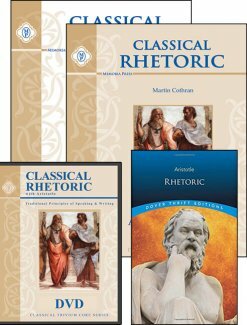 This is a required text for Memoria Press’ Classical Rhetoric with Aristotle. 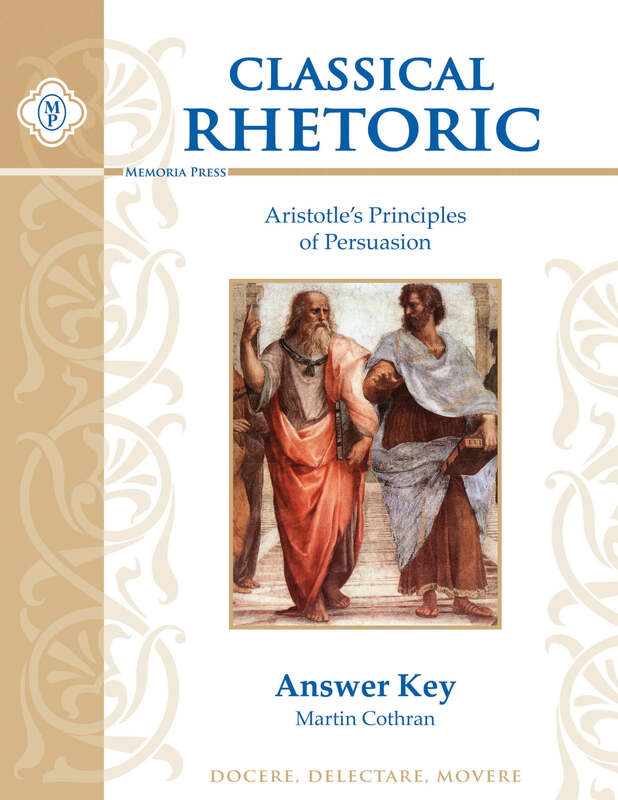 “One of the seminal works of Western philosophy, Aristotle’s Rhetoric vastly all subsequent thought on the subject—philosophical, political, and literary. 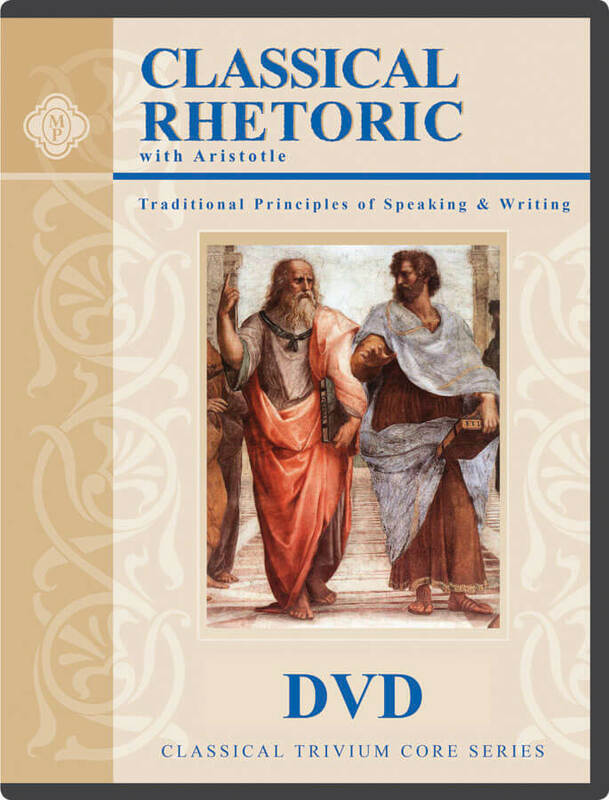 Focusing on the use of language as both a vehicle and a tool to shape a persuasive argument, Aristotle delineates with remarkable insight both practical and aesthetic elements and their proper combination in an effective presentation, oral or written. 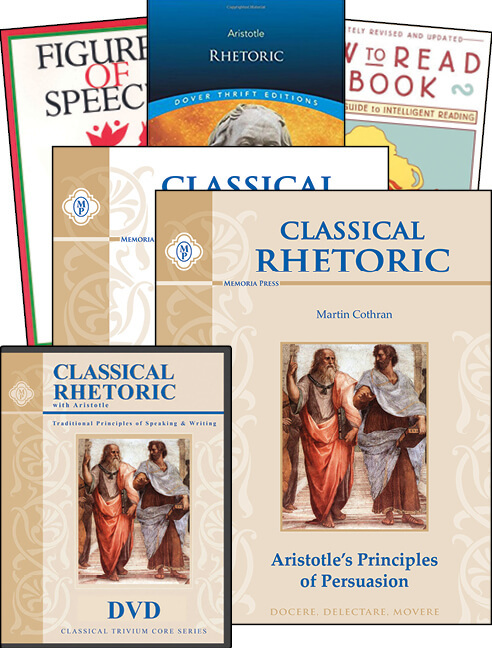 He emphasizes the role of language in achieving precision and clarity of thought.